Shopping for a vehicle should not be exhausting, and coming in for auto service should never be frustrating. 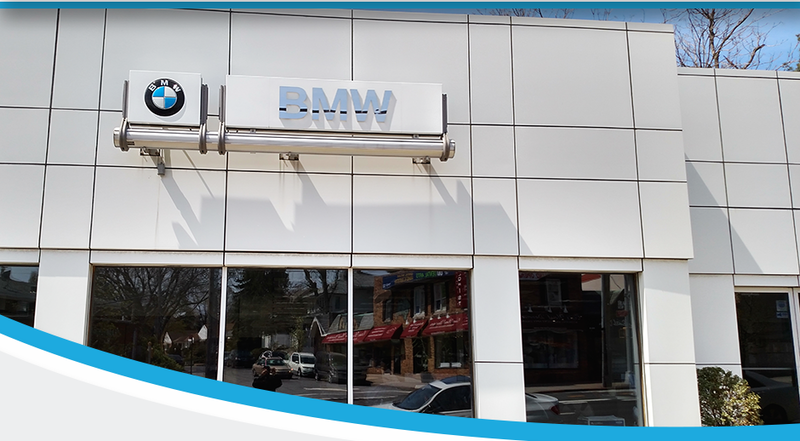 Those are truths we believe in here at our BMW dealership in Douglaston, NY. That’s why we focus so much on the quality of the customer experience at BMW of Bayside, and it’s why we expect you’ll return to us in the future. We have been recognized by BMW North America as one of the country’s leading BMW retailers, and we’ve been granted the prestigious BMW Customer Experience Initiative Award for four consecutive quarters. It’s a feat we’ve pulled off because of our focus on shoppers like you and on streamlining and improving our processes across the board. We’re a family-owned and -operated business, and we never let the concerns of individuals like you get ignored, no matter how large our inventory gets or how impressive our sales numbers become. Looking for a new and better vehicle? You’re in the right place. Our New York BMW dealership has all sorts of great choices for you to browse. This includes the world-famous models you’ve seen parked outside of restaurants or cruising the highway, such as new BMW X5 and X3 SUVs and the BMW M3 and 3 Series sedans. We also have a nice selection of pre-owned models for you to browse, including luxury cars built by other automakers, so there’s never a lack of variety around here. Coming in for repairs or maintenance? We offer 360° Service & Convenience, low-mileage loaner vehicles to use while your vehicle is being serviced, a comfortable waiting area and OEM BMW parts, so you can trust us to treat your luxury vehicle as it should be treated. 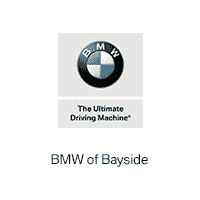 Stop by today and discover all the perks of shopping at BMW of Bayside!